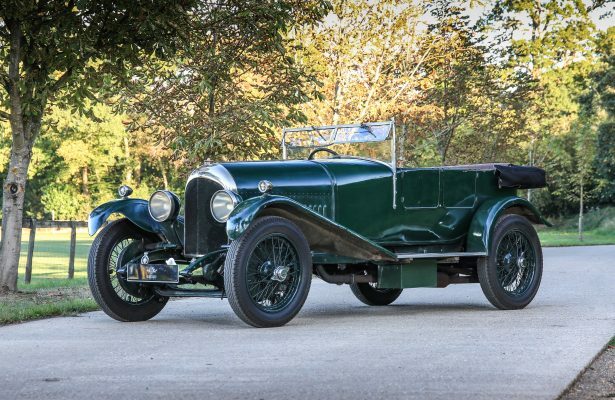 Bentley 3-Litre "Speed Model" Tourer. 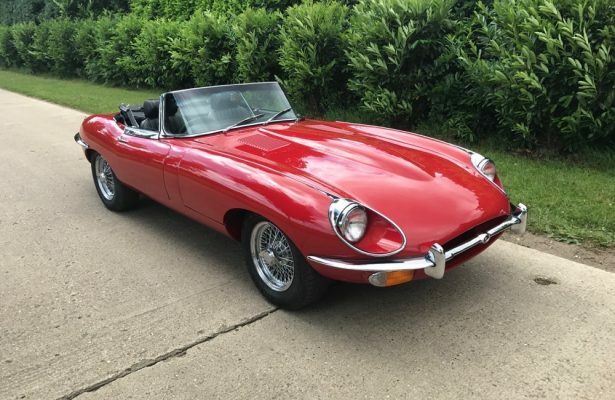 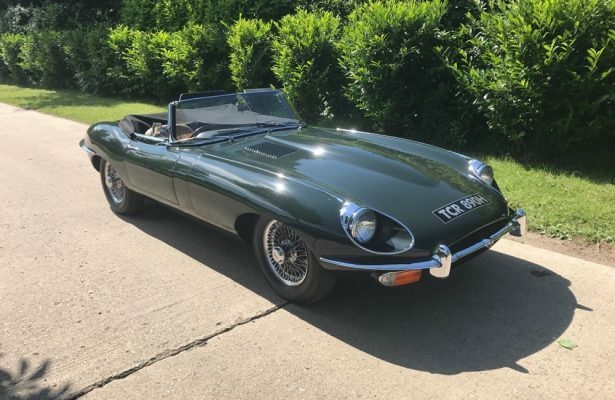 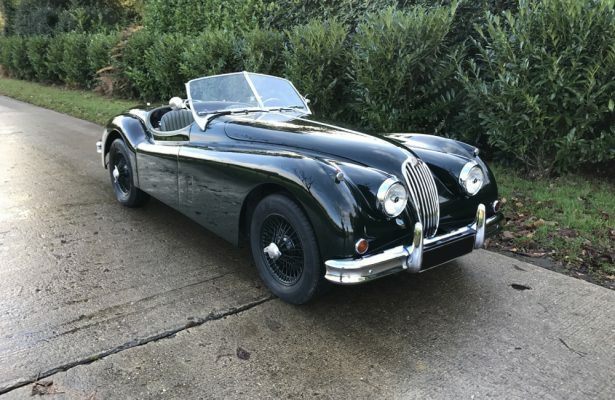 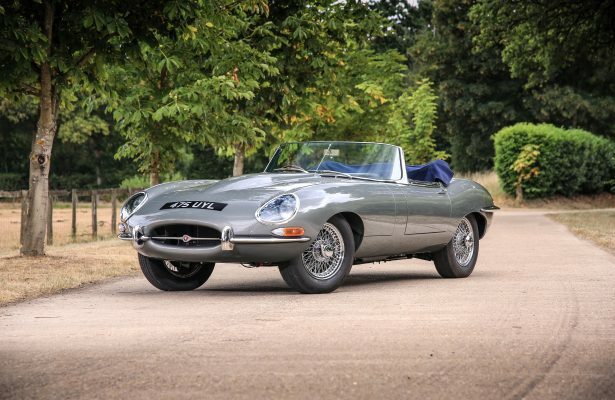 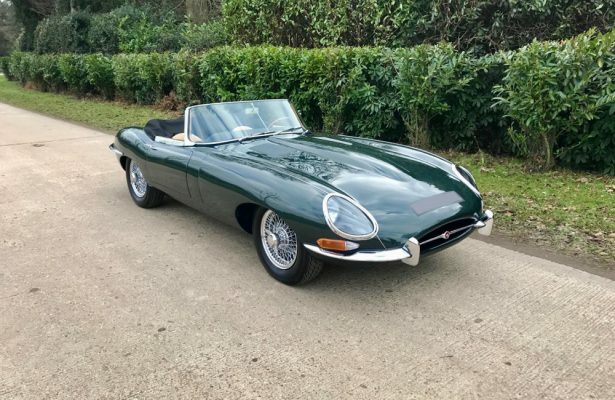 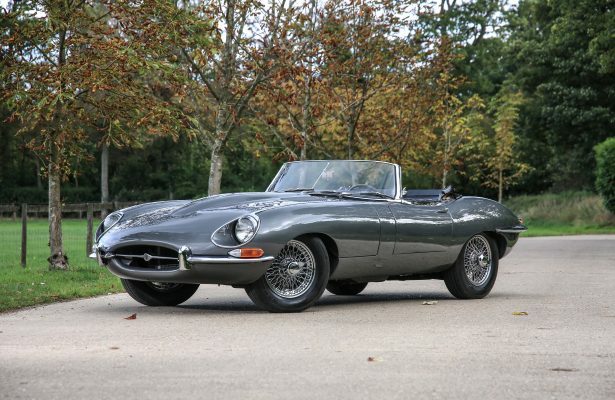 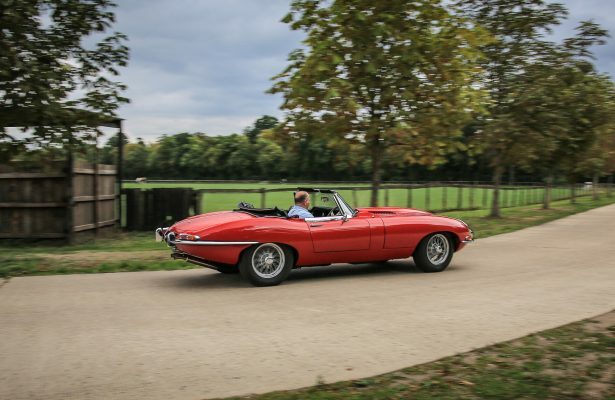 Jaguar E-Type 1963 3.8 Series 1 Roadster. 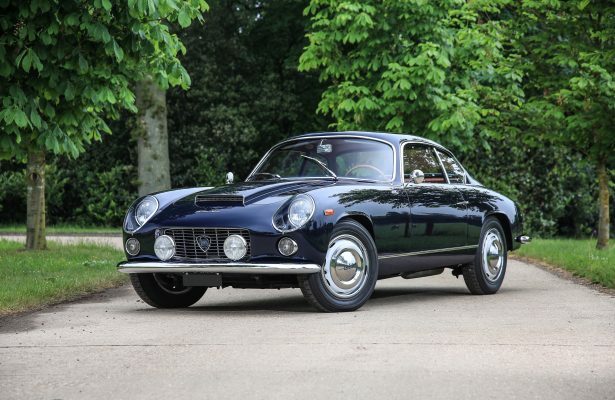 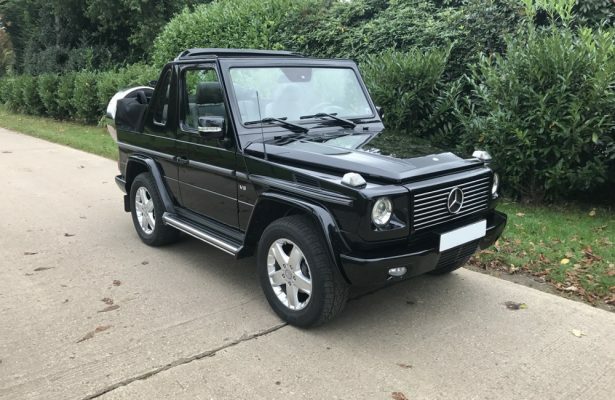 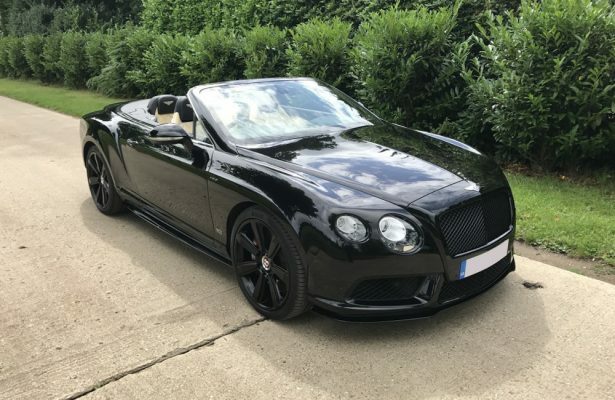 Bentley GTC V8 S "Concours Series Black"